Huawei has announced its new Android Wear 2.0 smart watches at MWC 2017, the Huawei Watch 2 and Huawei Watch 2 Classic. 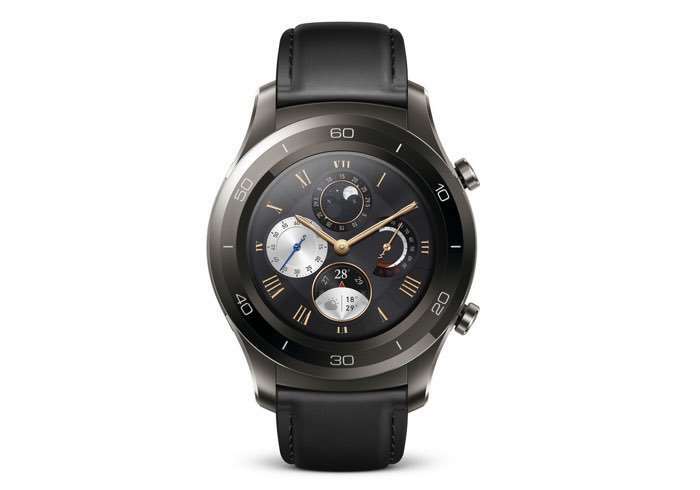 The two new watches share similar specifications although they have different designs, the company also announced a premium version of the device the Porsche Design HUAWEI Smartwatch. Huawei Consumer Business Group (BG) today defined a new category of wearable technology with the HUAWEI WATCH 2. 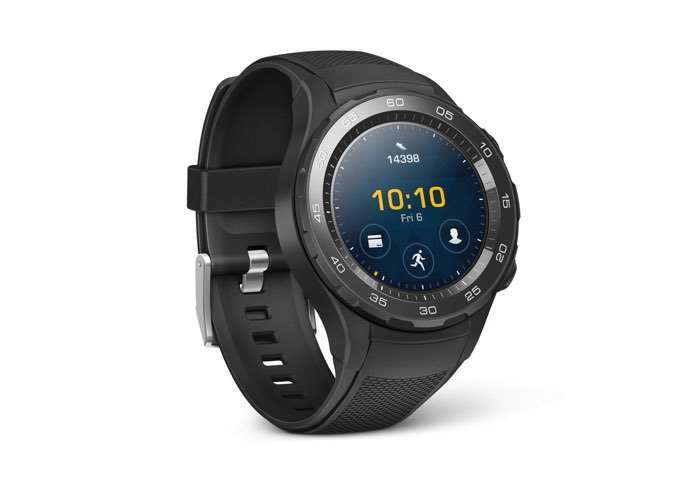 Using the latest research result and developments from technology innovator Huawei, the watch combines the connectivity of a smartphone, the smarter living applications of a premium smartwatch and the detailed performance coaching and tracking of a leading sports tracking device, all in the form of a stylish classical wristwatch. You can find out more details about the new Huawei Watch 2 and Huawei watch 2 Classic over at Huawei at the link below.